Laugh out loud moments can be expected from Sarah Callaghan, who has previously been seen in front of erupting crowds at the Edinburgh fringe, and Steve Whiteley aka Wisebowm, the world’s first urban musical poet – must be seen to be believed. 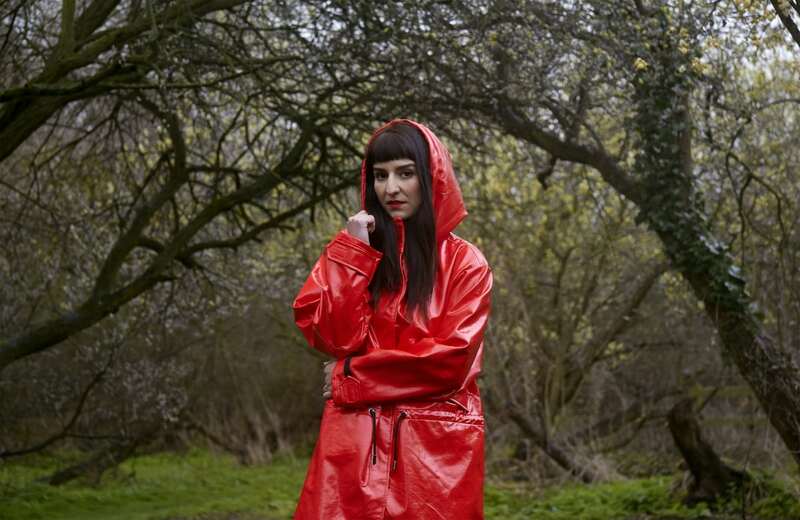 Over the two nights at The Moth Club, the audience can expect to be kept on their toes as the specially-curated lineup take it in turns to delight and excite, all hosted by the hilarious Jayde Adams. 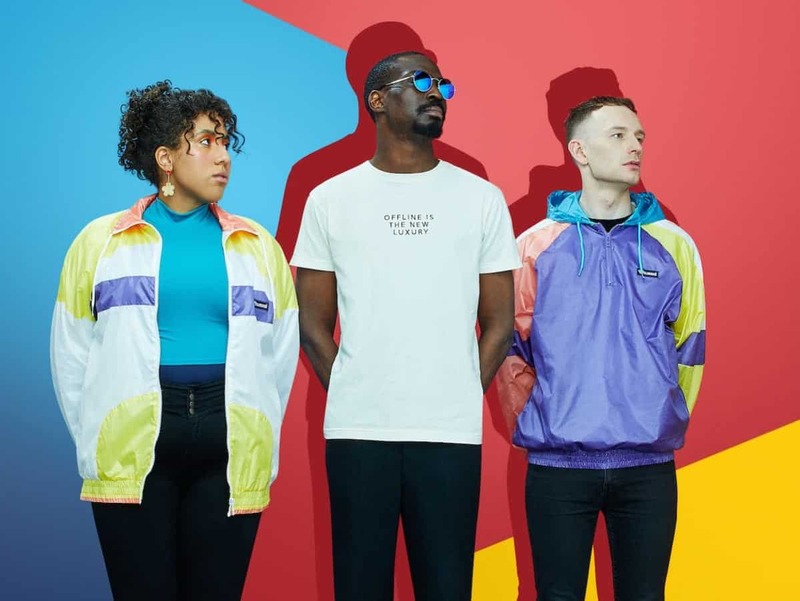 Each evening will also see exciting live musical performances from the fiercely original beatboxer Bellatrix and Benin City – the London-based three-piece comprised of vocalist and poet Joshua Idehen, vocalist Shanaz Dorsett with multi-instrumentalist Tom Leaper. Topped off with a DJ set by Charlie Bones (NTS). The poets will go up against a poetry bot that has been created bygiffgaff to capture the sentiment of the UK population on a range of topics, picking lines from people’s tweets and then turning those into fourteen line sonnets. Each sonnet is unique to that moment in time, creating a series of living, breathing poems. The concept has been created as part of Small vs. Big, giffgaff’s latest campaign that celebrates the power of small and how it can take on big. Guests will have the chance to inspire the performances on stage using social media to tag topics they want to see transformed by the artists; this could be anything from England’s world cup performance to Trump’s latest tweet. As the night progresses, the artists will delight guests with lyrical prowess and unstoppable flow. 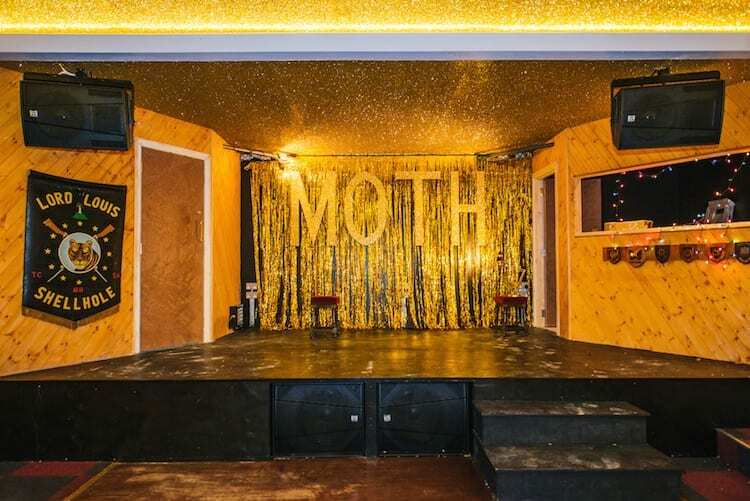 The live events at The Moth Club are a chance to see a stellar line-up take to the stage like never before, bringing to life the zeitgeist through artistic improvisation.